As a night owl, one of my favorite summer activities is to sit on my deck around midnight and after and stargaze. 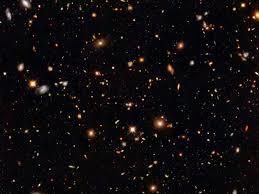 I ponder the incomprehensible, massive expanse of universe and my small part in it. I marvel at shooting stars, at constellations which appear together in my limited view but which in reality are thousands of light years away from each other. I find a strange, unexplainable comfort in the fact that I can count on seeing the same stars in the same spot at the same time each night, just as I did last summer and the one before that. Where I live, we don’t have many cloudy nights during summertime, but we had one last night. I saw maybe five faint stars and nothing more. I suddenly felt a weird disconnection with “my” sky, imprisoned, alone, cut off from my steady star friends. I knew they were still there, but it felt like an enormous blanket hid them from me. I remembered a scene in my book Eagle Rising where the main character, Nate Hunter, who’d been away from his family for months and had had no contact of any kind with them, stargazed every night. 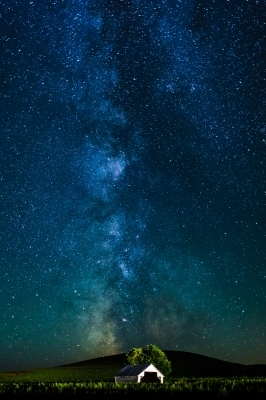 He found comfort in the familiarity of the stars, and connection to his faraway family, knowing that they could see the same sky from where they were. Then on a cloudy night, he had the same experience I did last night. He had to rely on imagining where each star was supposed to be to feel the connection he longed for and needed. As writers, we must inhabit the heads of our characters, who may lead vastly different lives than we do. The limits of our imaginations are stretched to comprehend their experiences and record them in a way that will transmit, in their deepest levels, to the reader. 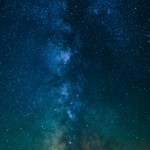 In my disconnection to the night sky last night, I found deeper and more profound connection with my main character. It was one of the best stargazing nights ever!